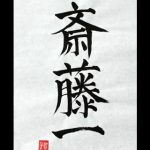 “Reisei” – Japanese Kanji for Calmness. 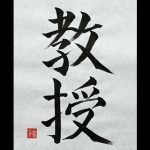 I wrote “Reisei”. 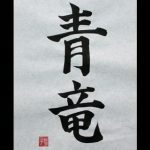 It’s Japanese kanji symbols for Calmness or Coolness. 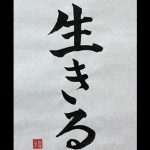 “Rei” means Cool, Cold or Chill “Sei” means Quiet Exactly, “Reisei” means that being to calm down without becoming emotional. 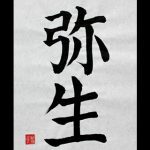 What is your favorite word? Please let me know your favorite word. I wrote “Yayoi”. 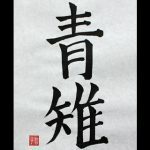 It means “March” in English. 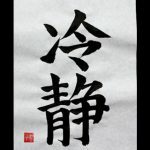 The meaning of the respective Kanji “Iya” means “more and more” “Oi” means “grow” “Yayoi“ is named as the month when the plants flourish more and more. What is your favorite word about calendar? I’m waiting for a request.